Arkose Labs is solving multi-million dollar online fraud problems for major global businesses in sectors including online marketplaces, travel, banking, social media, ticketing and online gaming. Our bilateral approach combines global telemetry with feedback from a patent pending enforcement challenge that stops fraud without false positives and without adding friction for users. We are the only fraud solution backed by a 100% Service Level Agreement. 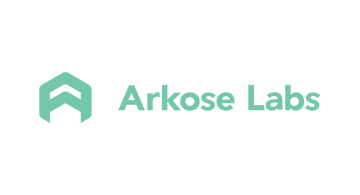 Arkose Labs is based in San Francisco, CA., with offices in Brisbane, Australia. For more information, visit www.arkoselabs.com or on Twitter @arkoselabs.